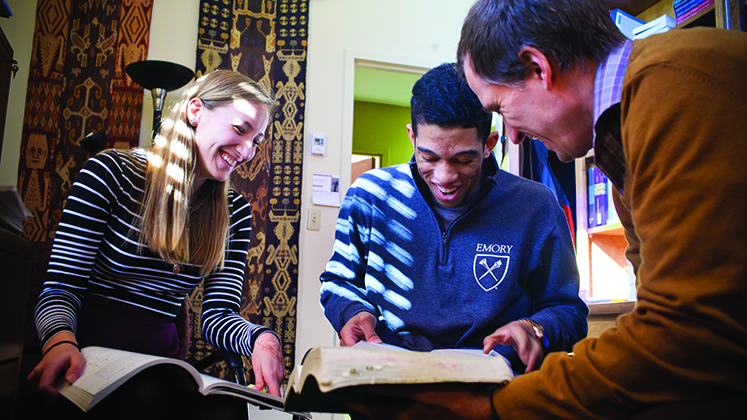 The Andrew W. Mellon Foundation awarded Emory a $1.25 million grant to support the Humanities Pathways initiative, designed to better prepare students to convert their academic pursuits into meaningful professional opportunities in a rapidly changing world. 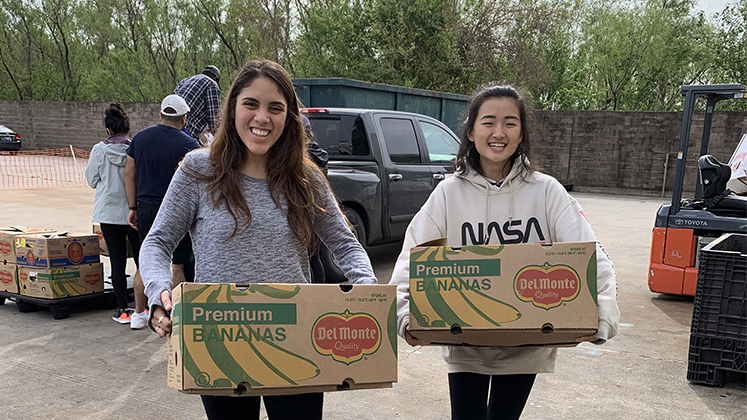 Oxford students spent a week in March partnering with service agencies in New Orleans and Memphis. 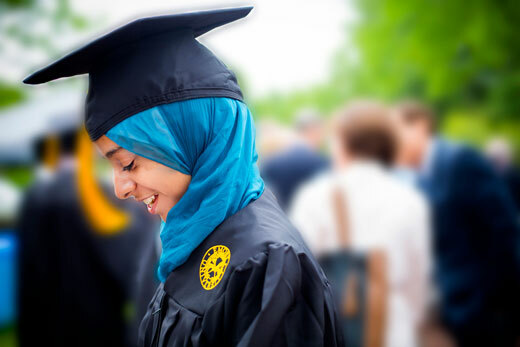 Oxford College of Emory University holds commencements exercises each spring to honor Oxford students before they move to Emory University's Atlanta campus. 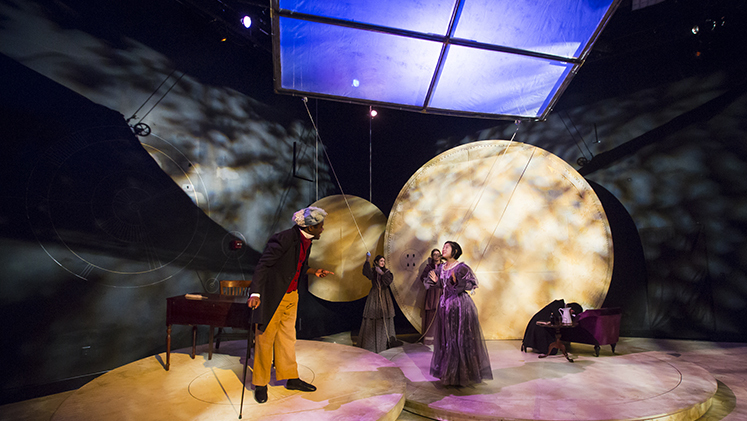 Oxford's spring play Ada and the Engine imagines a world where art and information converge. 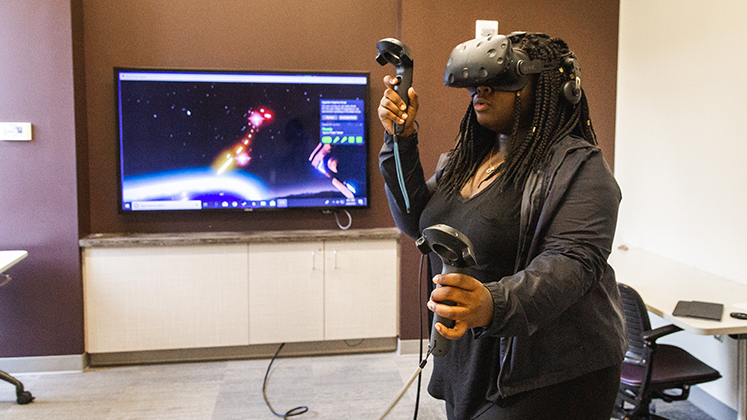 Science and the arts come together at Oxford in a play and interactive gallery that are part of the Atlanta Science Festival. Have you ever wanted to fly around one of your favorite cities or tour a historic art gallery? 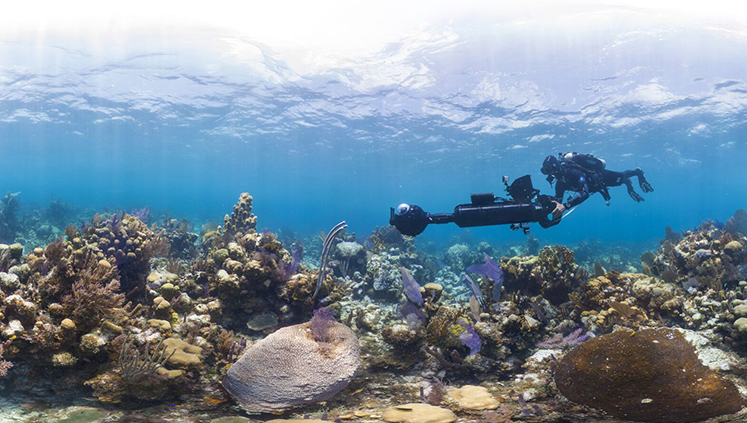 Oxford students can do just that without leaving campus by using virtual reality (VR). 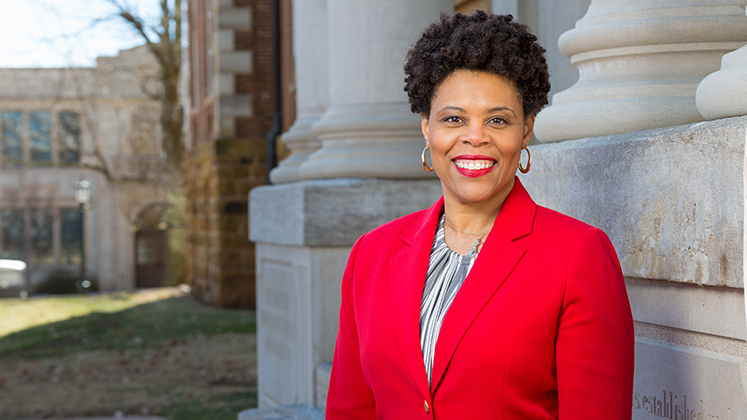 With leadership education a core theme of its mission, it's natural that Oxford College would seek out voices of experience to help enrich student perspectives. 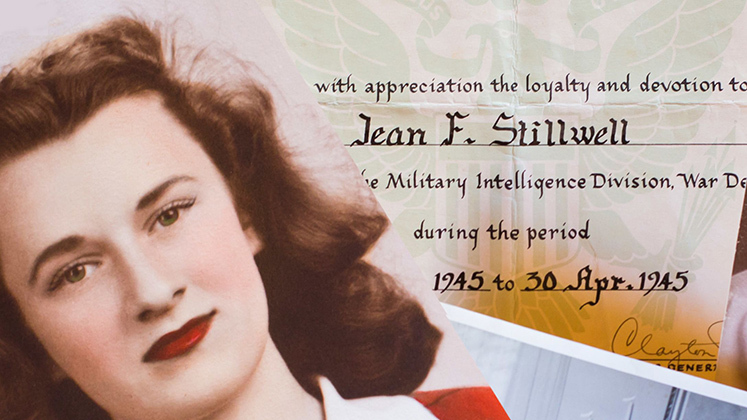 Young Oxford graduate Jean Stillwell became part of a code-cracking cadre of U.S. women who helped win World War II. 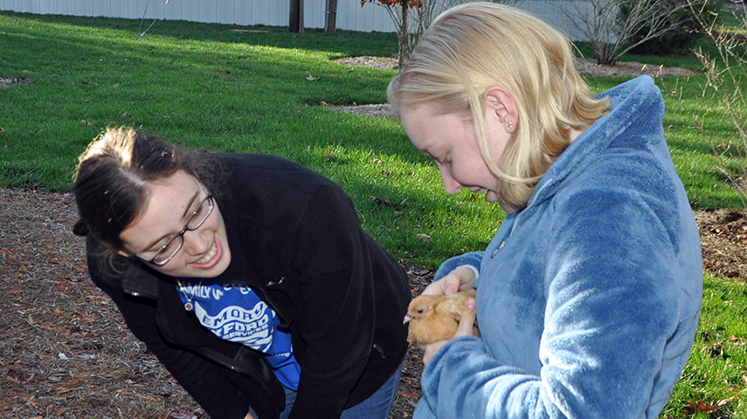 The Oxford Organic Farm is both a source of fresh, healthy food and an outdoor classroom. 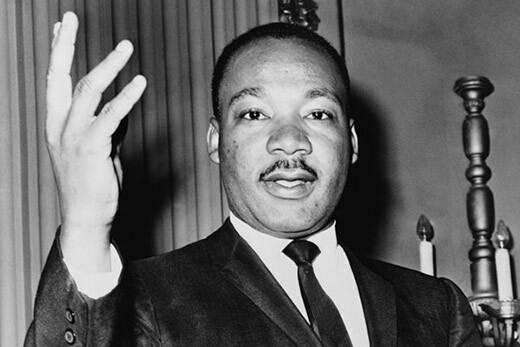 Oxford College will honor the legacy of Martin Luther King Jr. with a day of service on January 21, the national holiday commemorating King's birth. 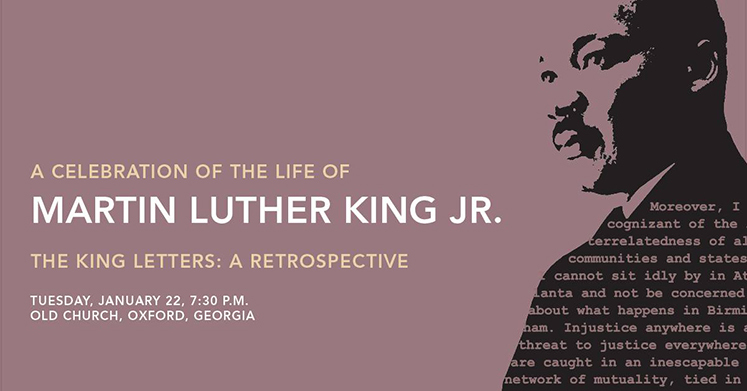 The following day an evening service in Oxford's Old Church will further celebrate his life, an observance that is also a part of Emory University's King Week. 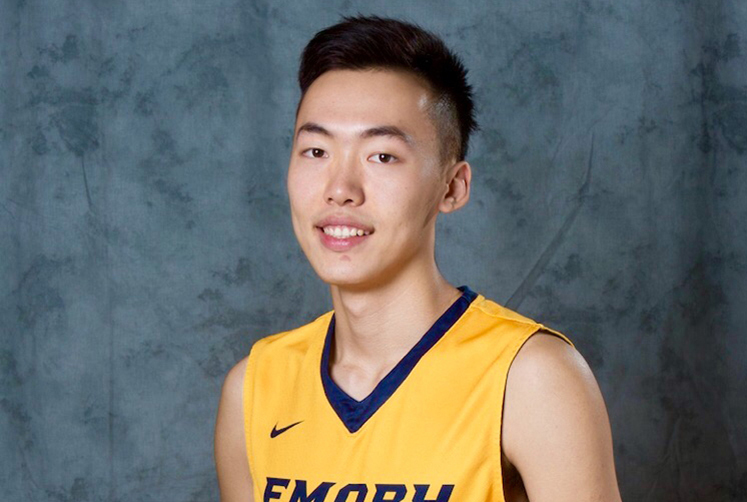 As 2019 starts, let's take a look back at 20 of Emory University's best photos of the past year. 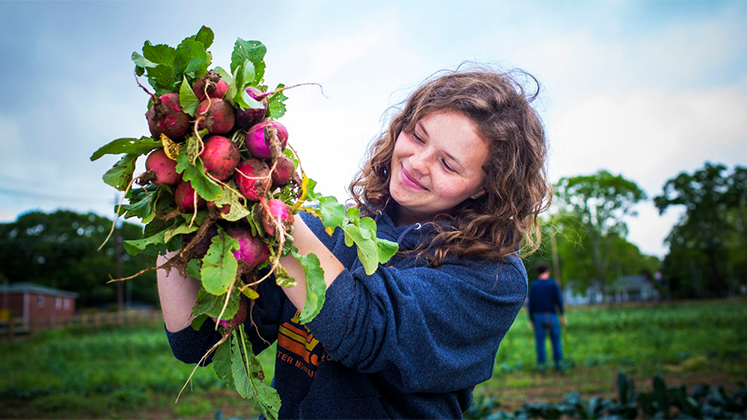 Oxford highlights include our Organic Farm and Oxford alumnus Taos Wynn. Get a glimpse of Oxford life as we reflect on 2018. Celebrate the highlights of this past year that include remarkable student research opportunities and renovations of historic campus buildings. 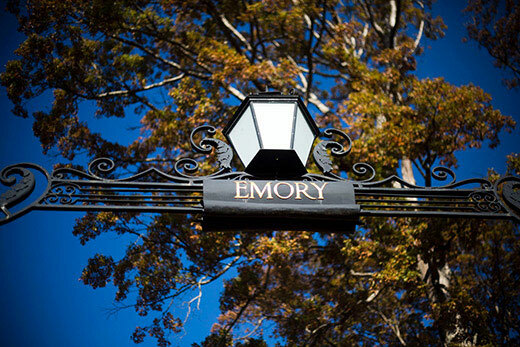 Emory University received a record 1,910 applications for the first round of Early Decision admission, welcoming 559 outstanding students to Emory College and 256 to Oxford College, including a record 32 scholars from the QuestBridge National College Match program. 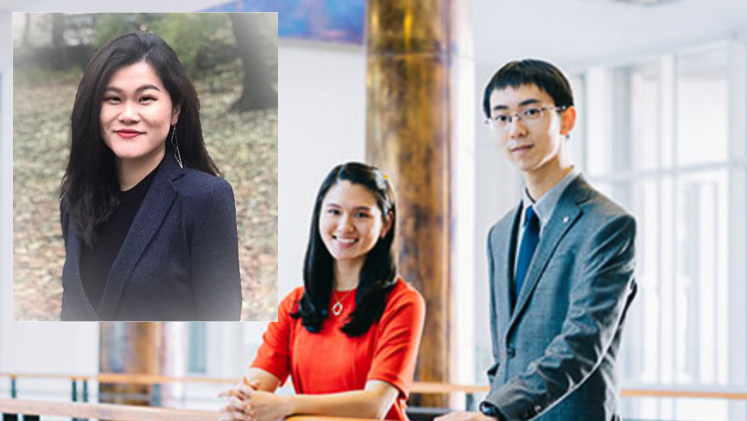 Emory senior Elliot Shuwei Ji, Emory/Georgia Tech dual degree student Veronica Chua and recent alumna Zhongyuan "Echo" Zeng have been selected as Schwarzman Scholars, among only 147 chosen from more than 2,800 applicants around the world. 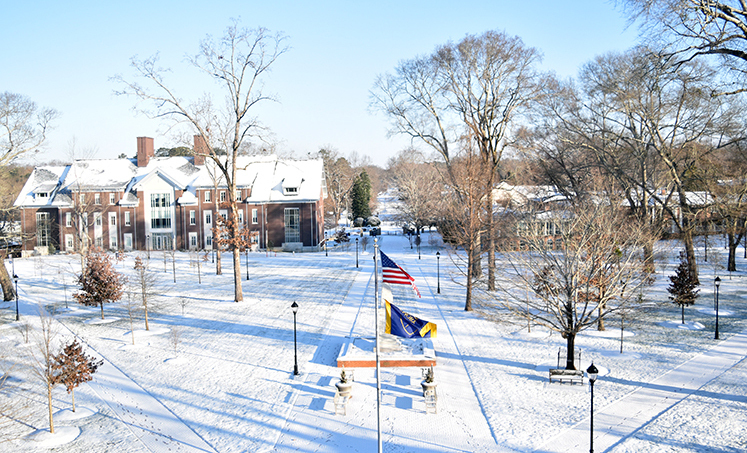 With a little more than two weeks left until the end of the academic year, Oxford College welcomes the return of several holiday-themed festivities. In the 167 years since it was built as a space for debate-society meetings, Phi Gamma Hall has taken on many looks and played many roles in the history of Emory. Now, after extensive renovation, the elegantly plain building anchoring the northwest corner of the Oxford College quad has still another incarnation, this time as a space dedicated to academic and public events. 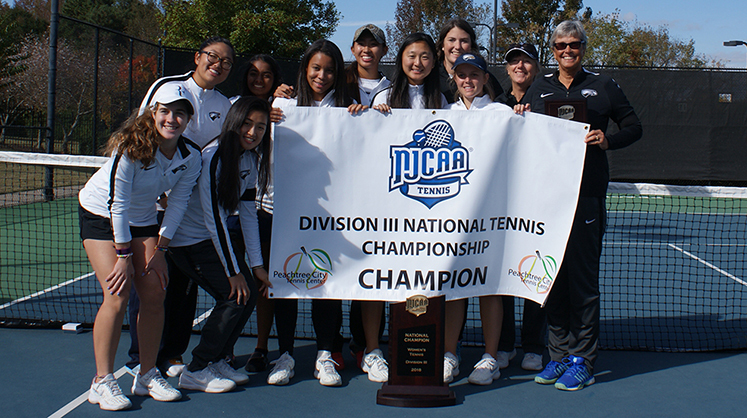 The Oxford College Women's Tennis Team proved that it's not only the third time that's a charm--for the fourth consecutive year, and fifth overall year, the Eagles clinched the NJCAA Division III National Tennis Championship. Meet the 12 employees selected as this year's winners of the Emory University Award of Distinction. 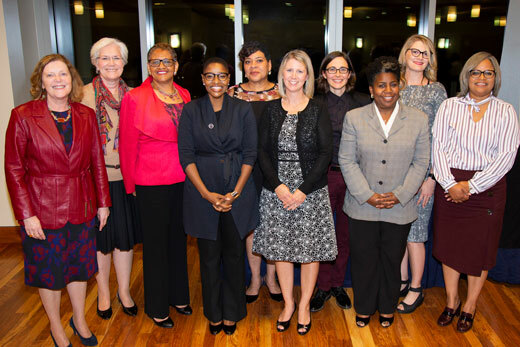 Since 1985, the annual awards have recognized staff members who make significant contributions to the Emory community. 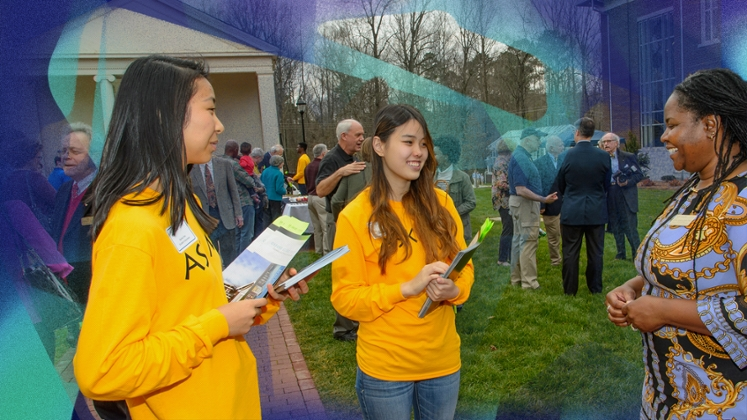 With close to 200 Oxford College alumni in Newton County, Ga., and thousands more all over the world, college leaders aim to help connect them with current Oxford students. 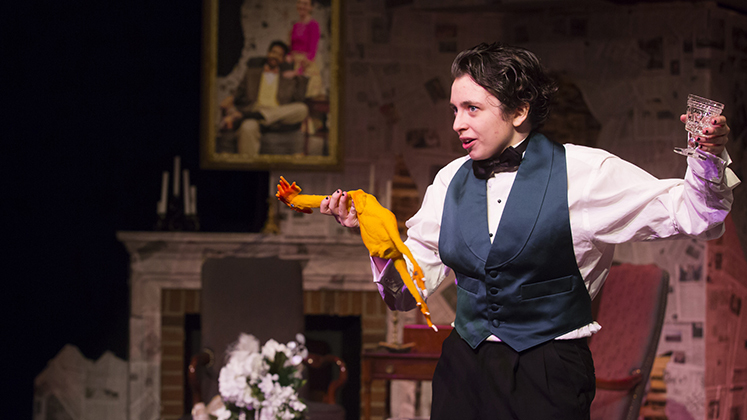 Oxford's fall play The Arsonists is a deadly serious farce. 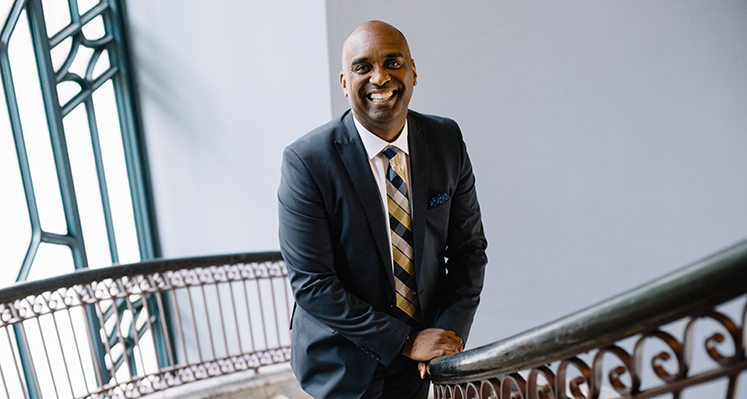 Wherever they live, whatever their profession, Emory alumni such as Taos Wynn share a common pursuit: service to their communities. 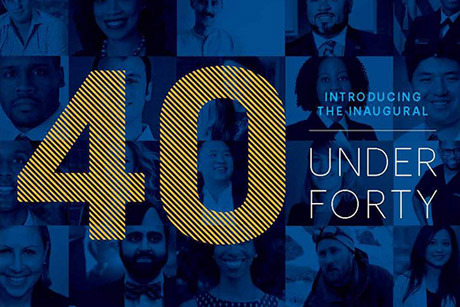 Two Oxford alumnae, Laura Asherman and Felicia Warren, are among alumni from around the world who were nominated for the 2018 class of Emory Alumni Association's 40 Under Forty. 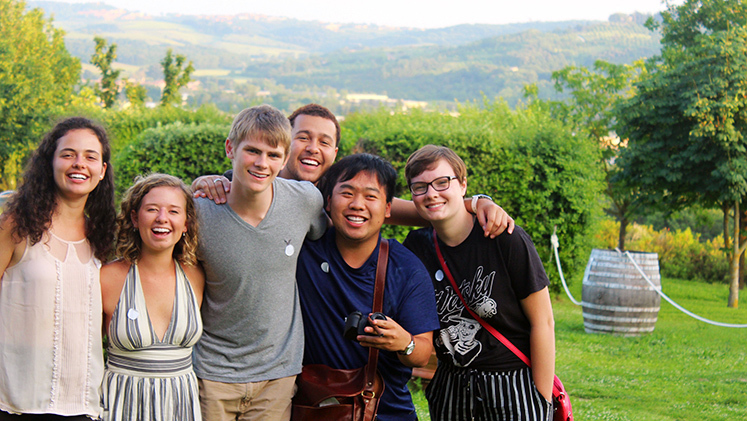 Recent summer days provided a perfect opportunity for Oxford students Justin Burton, Min Ji Choi, and Eden Nitza to make progress on their professional research projects with SURE-Oxford. Just over 100 Oxford students, faculty, staff and their families gathered in north Georgia for Oxford's annual fall retreat Sept. 14-16. Georgia author and Episcopal priest Barbara Brown Taylor will be the speaker at Oxford College's Samuel W. Mills Peace Lecture on Oct. 2. 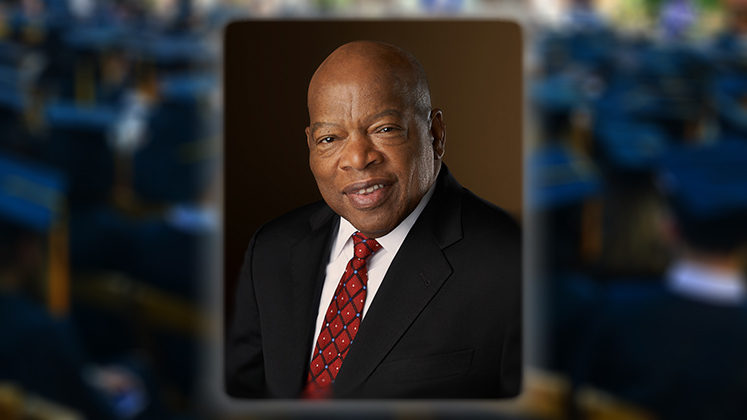 Oxford College will provide an opportunity to view a documentary film on the Northern Ireland peace process and then hear a panel discussion from notable political figures from that area on Sept. 18. 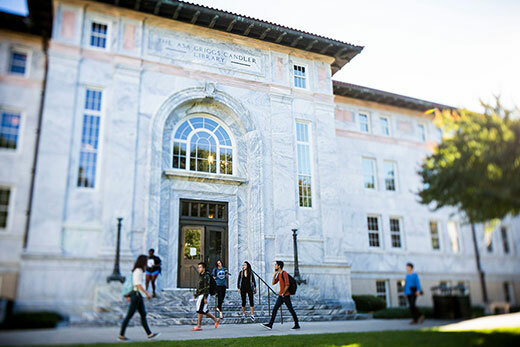 Five Oxford College students are among the newest Emory Scholars, recipients of the university's top merit scholarships. 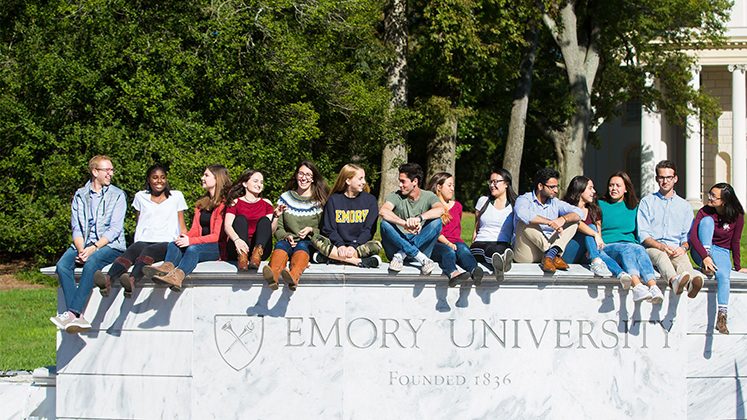 The nine schools that make up Emory University have big plans for the 2018-19 academic year. 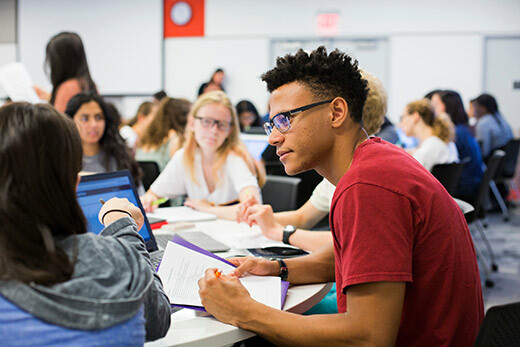 Get the stats on their incoming classes, plus a roundup of what's on tap for this semester, including new programs and events. 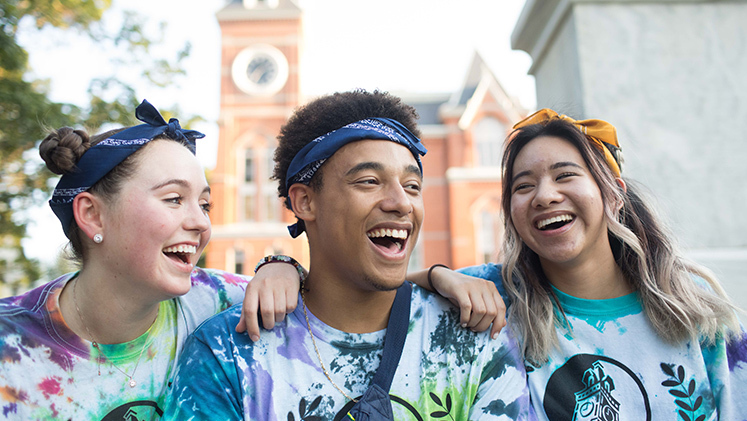 Emory University's newest first-year class, including 533 Oxford students, arrived on campus this week, eager to immerse themselves in the undergraduate experience. 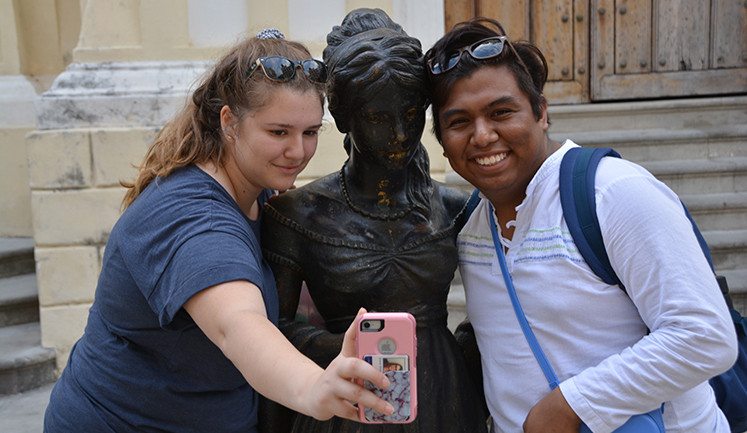 Classroom courses translated to real-life experiences for Oxford College students during trips to France, Italy, and Greece. 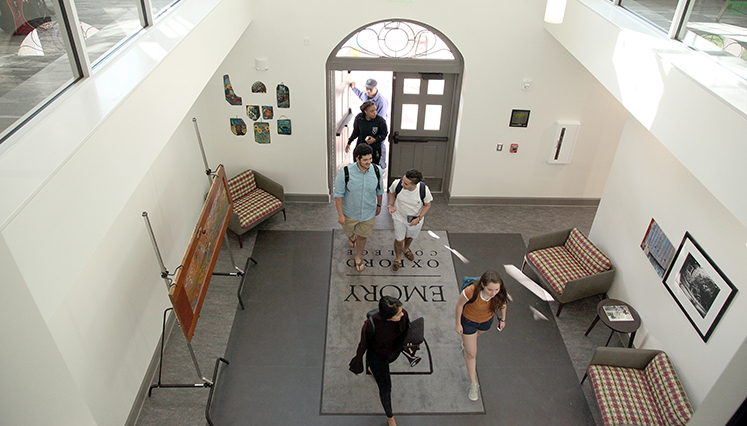 Later this week, first-year students will throng to Emory University's Atlanta and Oxford campuses to move in and begin writing the opening chapter of their own Emory experience. 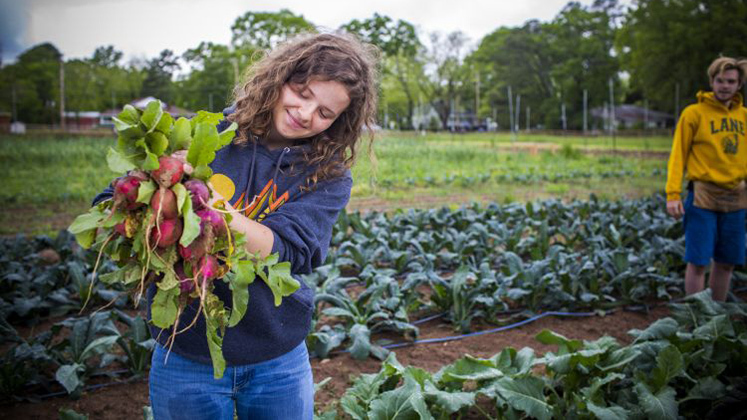 Four Oxford continuees are among nine Emory undergraduates who spent their summer serving in Atlanta. 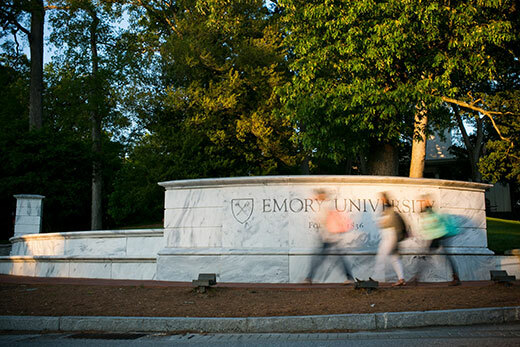 Emory University has been ranked #1 for quality of life, according to the Princeton Review's 27th annual college rankings, "The 384 Best Colleges" guide, based on its nationwide survey of 138,000 college students' ratings of their schools. 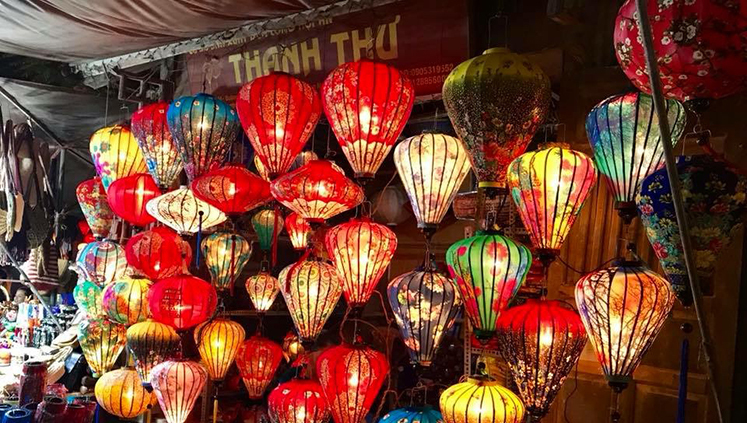 Summer got off to an adventurous start for a handful of current Oxford students and alumni as they visited Vietnam for two weeks. 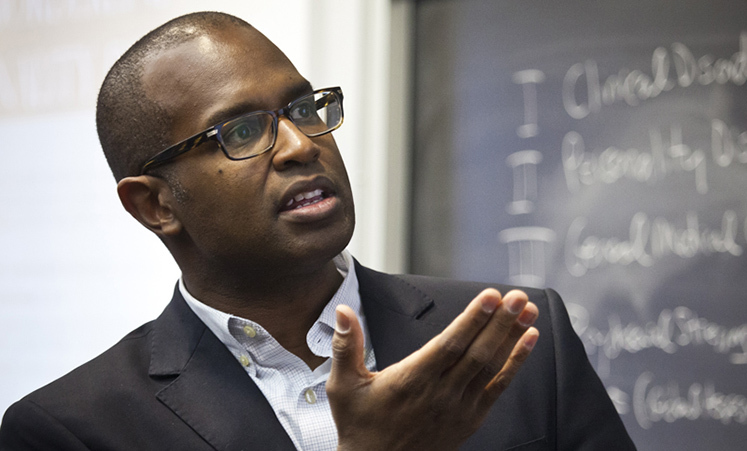 Ken Carter, Oxford's Charles Howard Candler Professor of Psychology, focuses on the psychology of thrill-seeking for his current research. 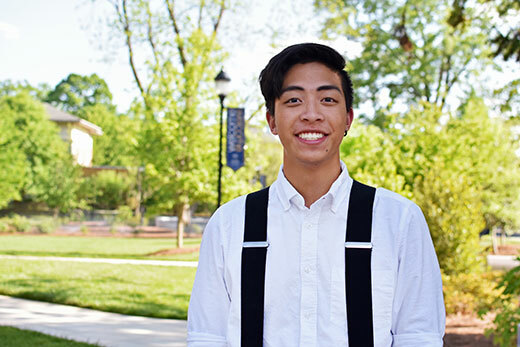 He recently wrote about sensation seekers for Emory Magazine. 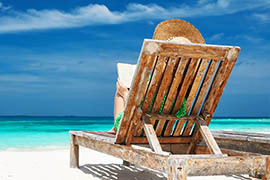 Summer's slower pace offers the perfect time to relax with a good book, and Emory authors like Oxford Associate Professor of Philosophy Erin Tarver have you covered. Add Tarver's new book on American sports fandom to your summer reading list. 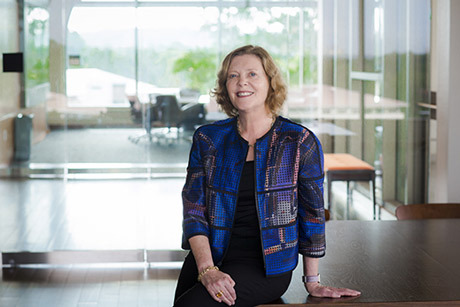 Half of today's jobs may not exist in 20 years, so Emory must prepare students to succeed by emphasizing skills such as learning how to learn, flexibility and empathy, President Claire E. Sterk explains in a new video. 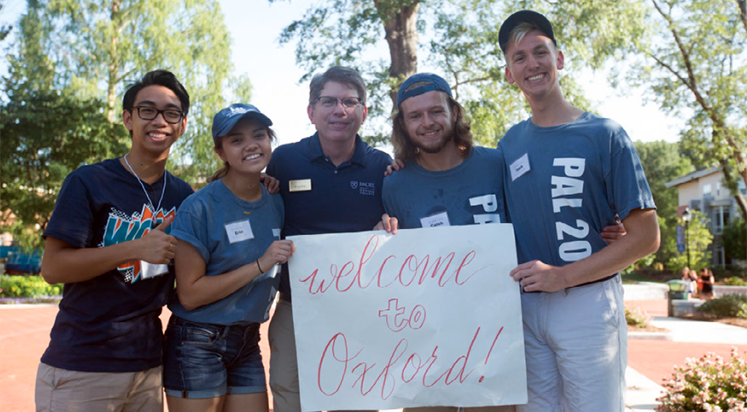 Just because most Oxford College students take a break from their normal classes over the summer, doesn't mean the campus isn't filled with people. The National Science Foundation has awarded coveted Graduate Research Fellowships to Tristan Yates and Liz O'Gorman, who just graduated from Emory College with honors with degrees in neuroscience and behavioral biology. 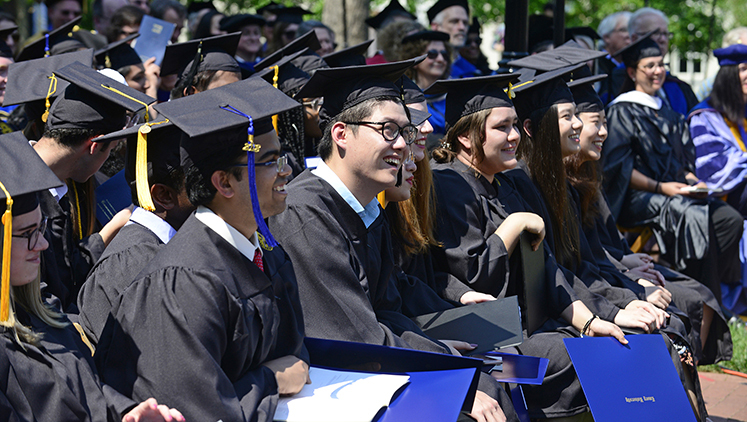 Students celebrated the completion of their time at Oxford College on May 12 during traditional Commencement ceremonies on the Oxford quad. 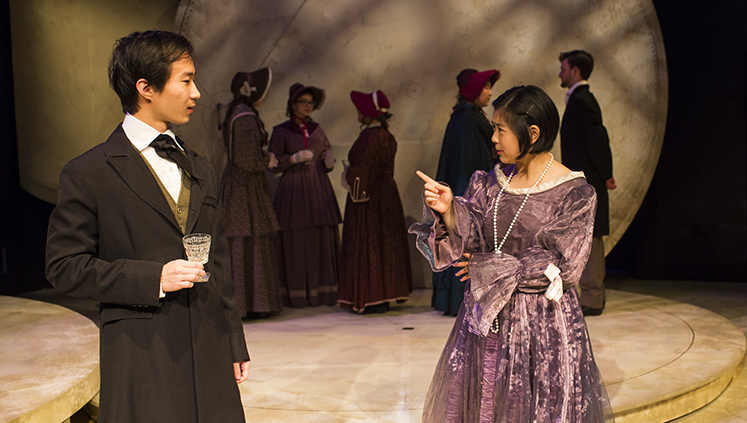 The campus of Oxford College is small, but for the past two years it has been a large stage where Willis Hao has demonstrated the remarkable range of his talents as an actor, dancer, scholar and leader. 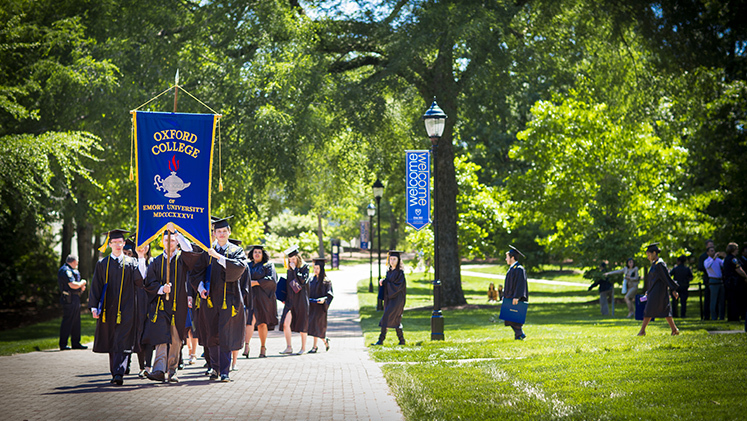 The annual recognition of Oxford College graduates will take place Saturday, May 12, at 10:00 a.m. on the Oxford quad. 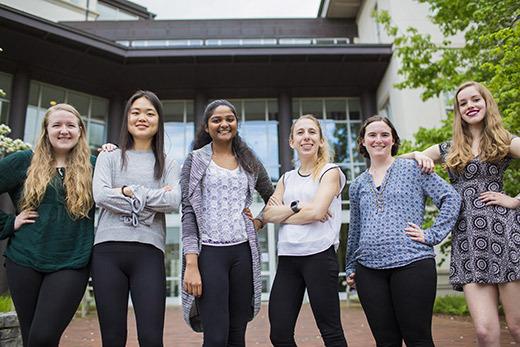 Six seniors will graduate with honors in physics, having conducted rigorous research as expansive as hints of what happens around the universe's dying stars and as minute as the molecular mechanisms telling our cells what to do. 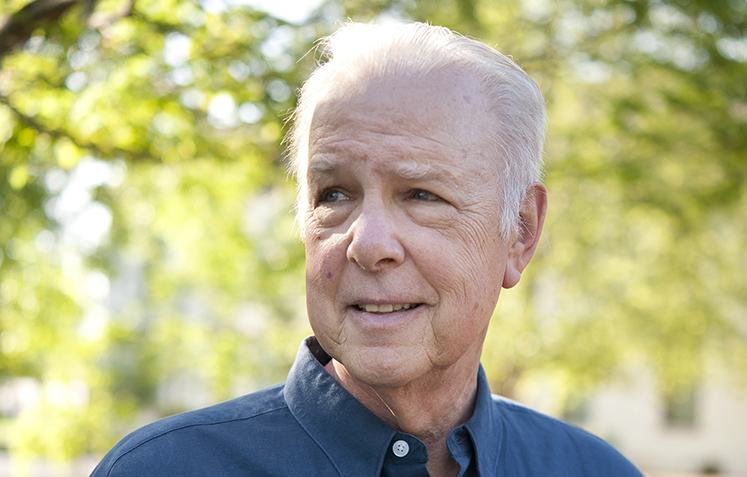 Professor of Sociology Mike McQuaide retires at the end of May, leaving a four-decade legacy of impact on the lives of his students and on Oxford College as a whole. 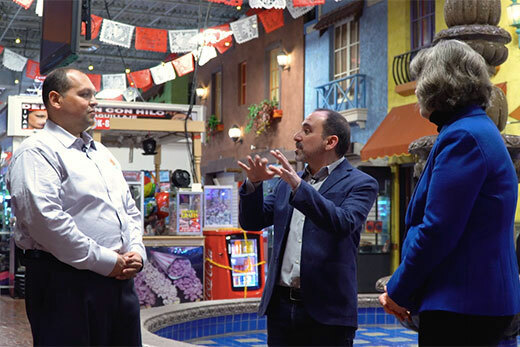 Coursera courses give students worldwide the chance to learn from Emory faculty about topics that highlight the university's commitment to helping humanity, including civil rights, understanding violence, examining addiction, responding to health emergencies, and more. The Oxford College Research Scholars Program affirms Oxford's commitment to student research in the first two years of college. Oxford Research Scholars assist faculty with research projects and receive academic credit. 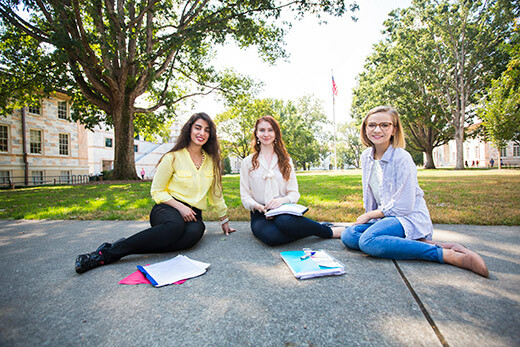 For some students at Oxford College, traveling to Georgia to attend school is an adventure in itself. But for a handful of Oxford students experiencing a spring-break trip to Cuba was a once-in-a-lifetime affair. 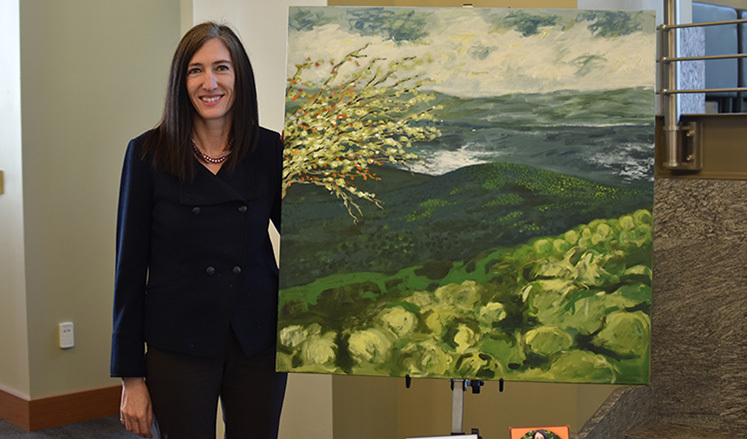 Inspired Performance, a multi-media display of the creative and professional works of nearly 40 Oxford College faculty, staff, and emeritus faculty, is currently on display in the Oxford College Library. 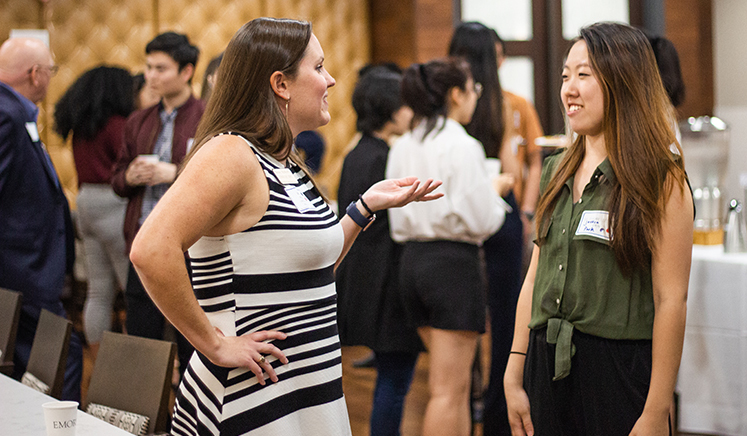 The Interdisciplinary Humanities Conference explored the vitality and creative breadth of humanistic inquiry, as faculty, students and university leaders gathered to discuss the growth of interdisciplinary scholarship at Emory and ways to help it flourish. 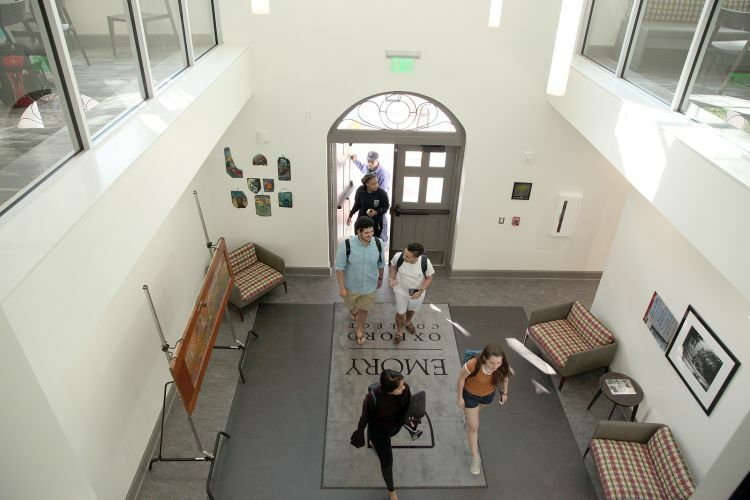 Emory University has received a record 27,982 applications to be part of the Class of 2022, a 16 percent jump from the previous year. 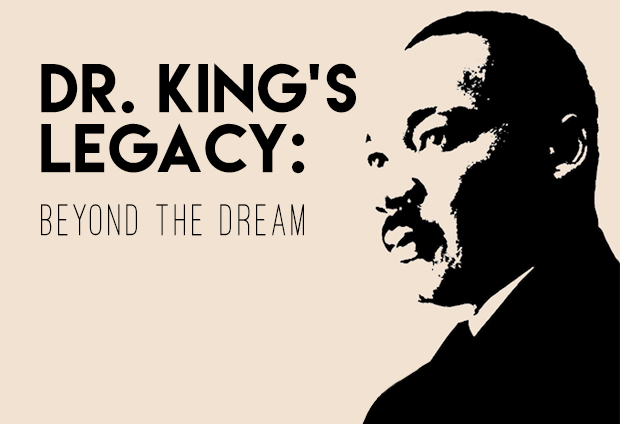 Oxford College will hold a special observance on Wednesday, April 4, in tribute to Martin Luther King Jr. and in commemoration of the fiftieth anniversary of his assassination on April 4, 1968. 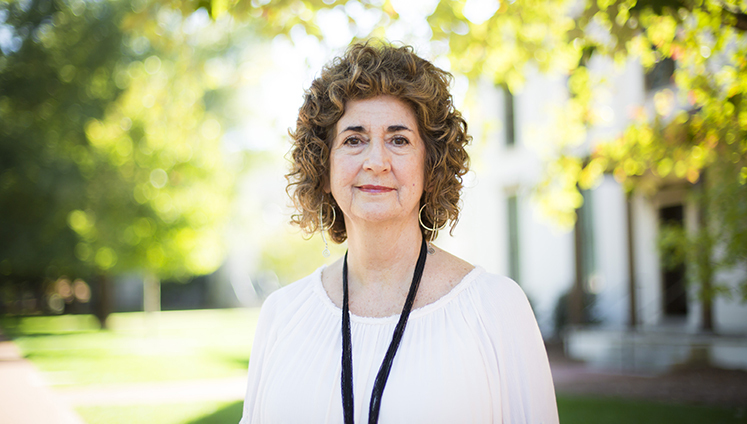 In her newly published book, Patti Owen-Smith explores contemplative practices in the higher-education classroom and makes a case for its place within the framework of the scholarship of teaching and learning. 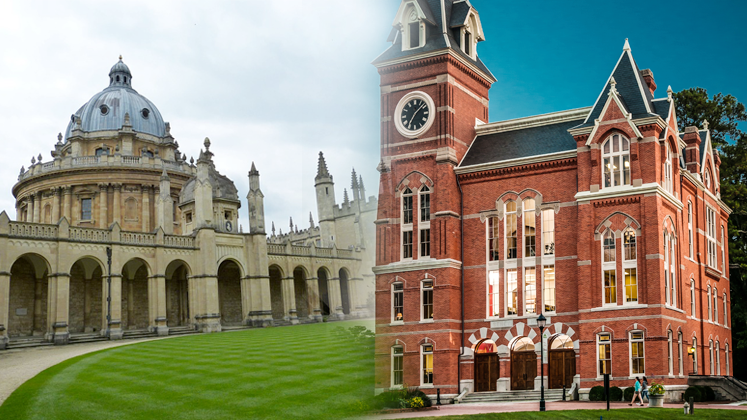 The Pierce Visiting Scholar program is an exchange between Oxford College and Oxford University. This year, Oxford welcomes anthropologists David Gellner and Dolores "DP" Martinez to campus as the 2018 scholars. The Atlanta Science Festival is headed to Oxford College for the second consecutive year and is growing with two special events. 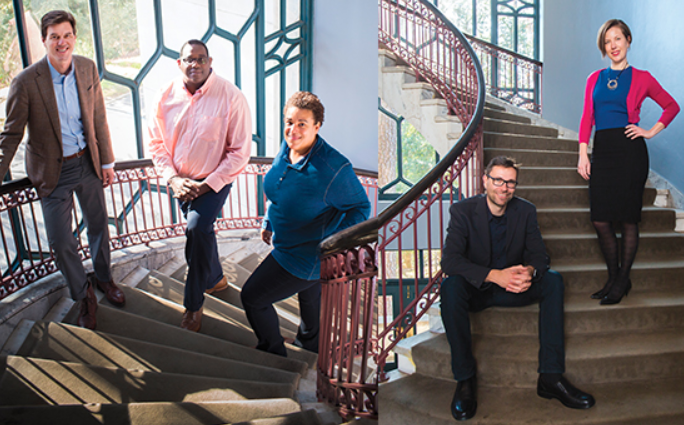 Through panels featuring Emory's Mellon Faculty Fellows and discussions with Emory deans and senior leadership, the Interdisciplinary Humanities Conference will explore interdisciplinary humanities and the liberal arts throughout Emory's colleges, graduate and professional schools. 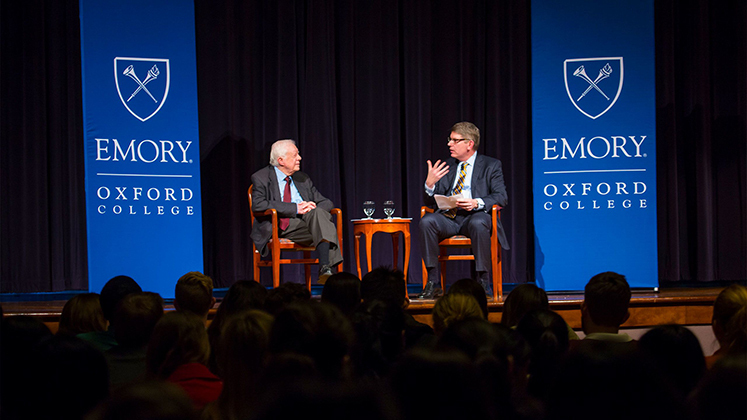 A generous gift from alumnus Hugh Tarbutton Jr. 84Ox will establish the Tarbutton Leadership Fellows Program at Oxford College, Dean Douglas Hicks announced today. Tarbutton Jr. gave the donation in memory of his father, Hugh Tarbutton Sr. 52Ox 55B. 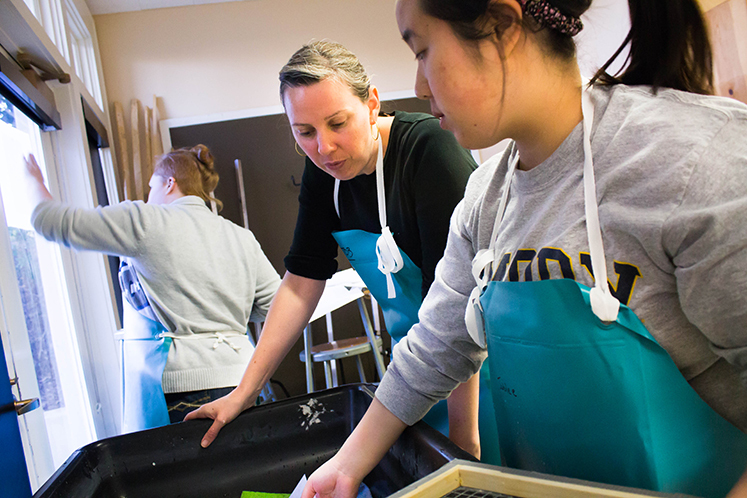 Every day, Emory photographers can be found from the classroom to the operating room, documenting the university's mission "to create, preserve, teach and apply knowledge in the service of humanity." View 12 of their best photos of the year. As 2017 comes to a close, Oxford celebrates the high points of a year with record admissions and student achievement numbers. Dean Douglas Hicks finished his first calendar year on our historic campus with outstanding faculty and staff. 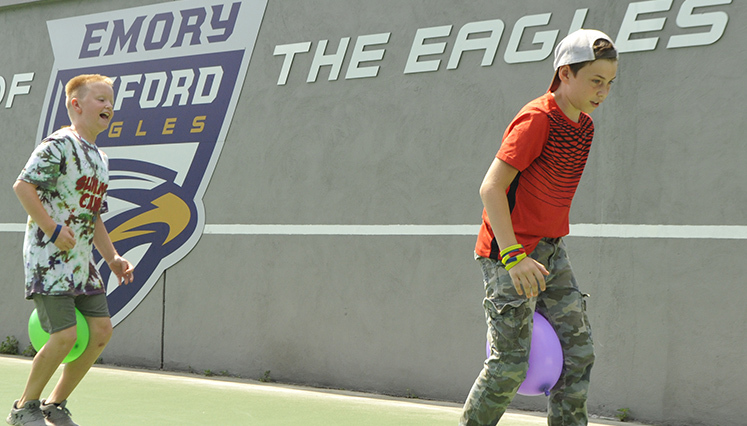 Get a glimpse of Oxford life as we reflect on this past year. 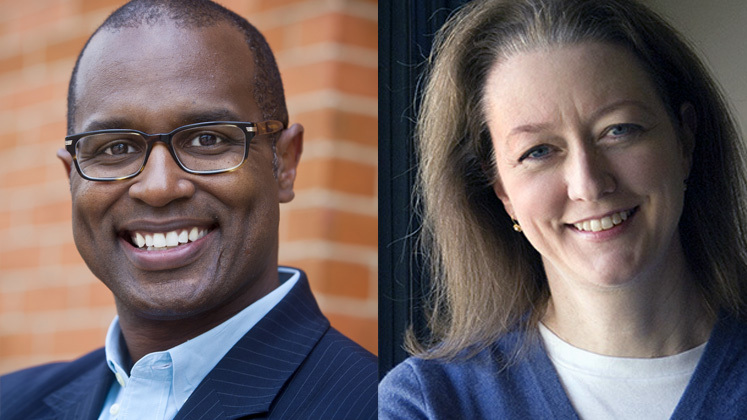 Two Oxford faculty members have joined the ranks of Emory University faculty with named professorships. 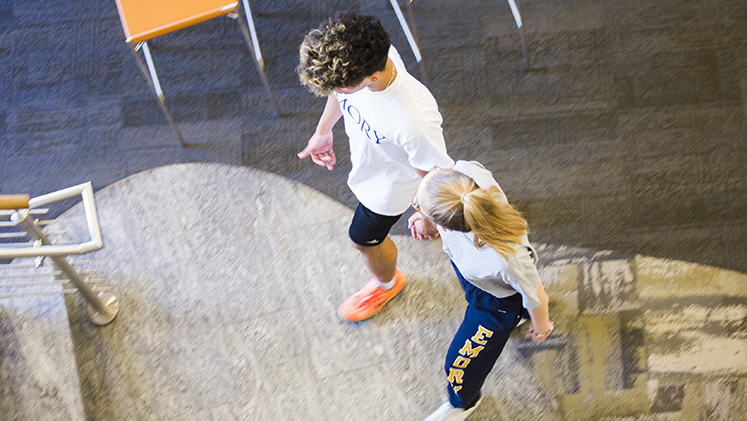 Healthy Eagles organize events to help fellow students destress and practice self-care. 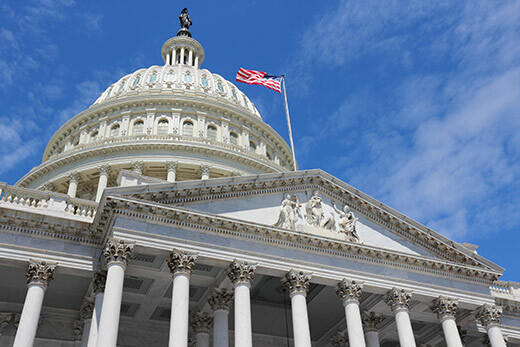 As Emory continues to advocate for changes in Republican tax reform proposals, the university's top governance groups have contacted Capitol Hill about provisions in both House and Senate bills that would negatively impact higher education. Emory's Atlanta and Oxford campuses welcome the return of several seasonal traditions, including A Festival of Nine Lessons and Carols on Friday, Dec. 1, and Saturday, Dec. 2, in Glenn Memorial Auditorium. 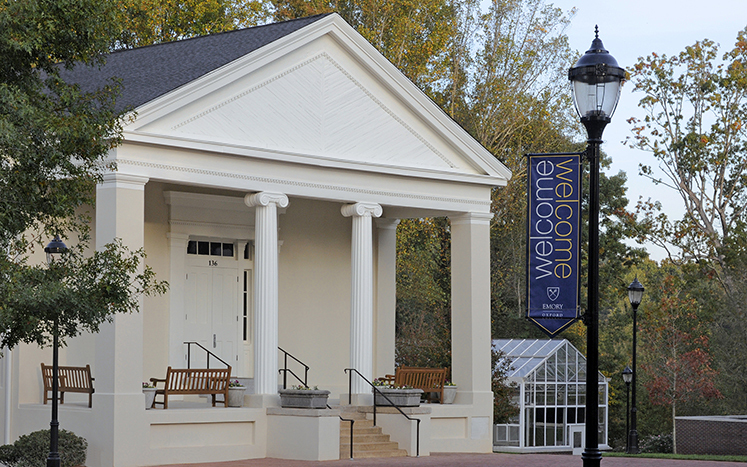 Oxford College's influence on Newton County and the state of Georgia extends beyond an educational mission of excellence to a measurable economic impact. 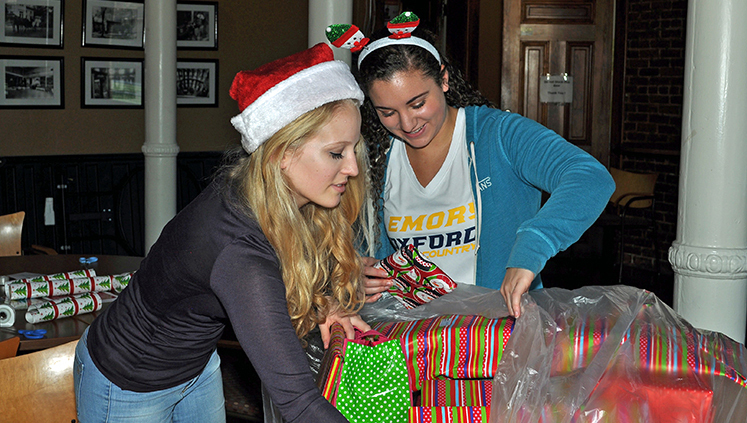 Whether packing shoeboxes with donated treats for children in foster care or sprucing up the Oxford Nature Trail, volunteers for Emory Cares at Oxford Service Day invested in their community and campus. 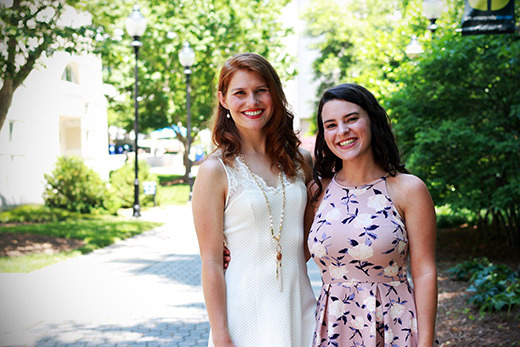 Launched in January of this year, Georgia Blossom is a nonprofit founded and run by Emory College students focused on making and delivering flower-press kits to local elementary school students. 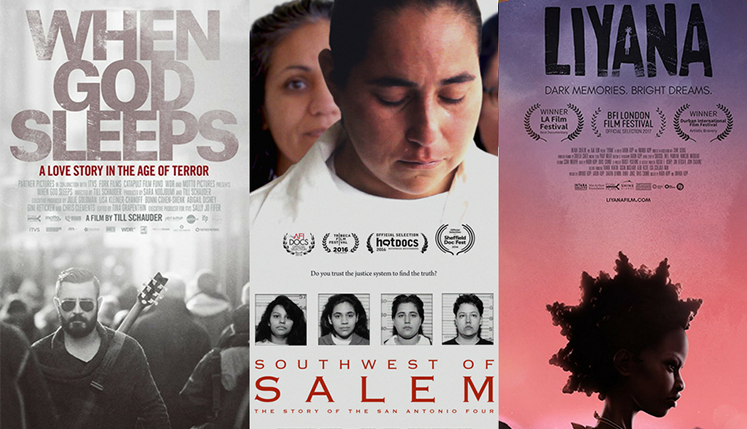 The Southern Circuit Tour returns to the Oxford campus for the fourth year to encourage interaction between audience members and independent filmmakers. 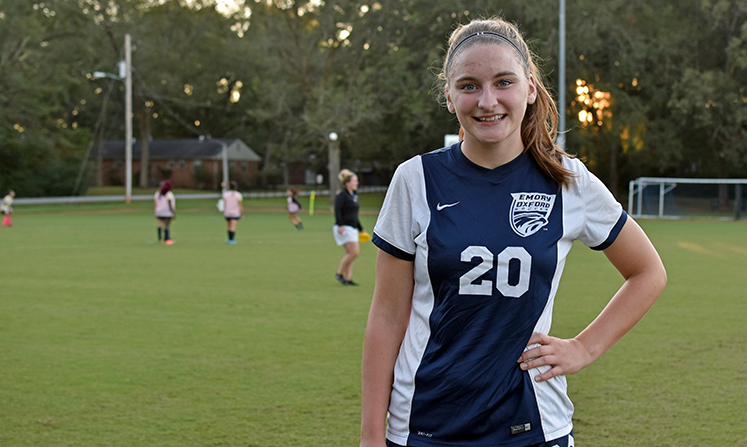 Annie Chappell continues a tradition of excellence in athletics as a third generation Oxford/Emory student. 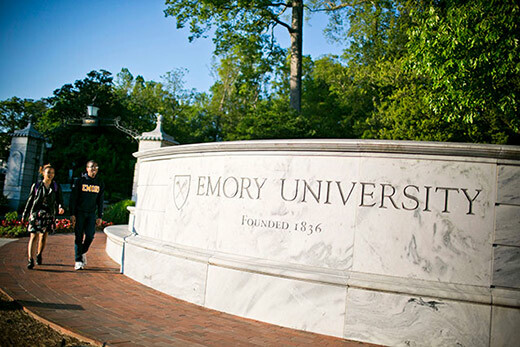 Fourteen employees have been selected as this year's winners of the Emory University Award of Distinction. 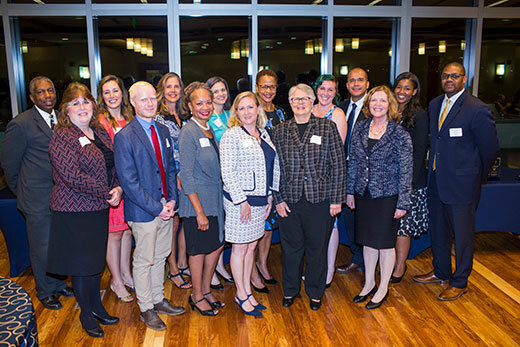 Since 1985, the annual awards have recognized staff members who make significant contributions to the Emory community. 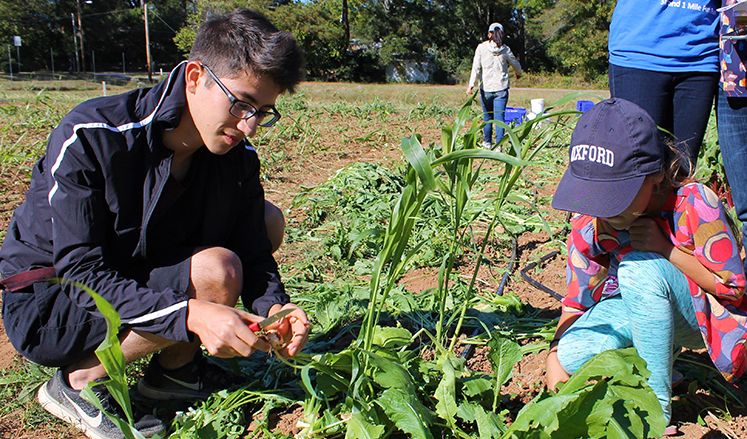 Tour the Oxford organic farm, experience a performance of a Pulitzer-winning play, or run a 5K during Family Weekend 2017, Oct. 20-22. 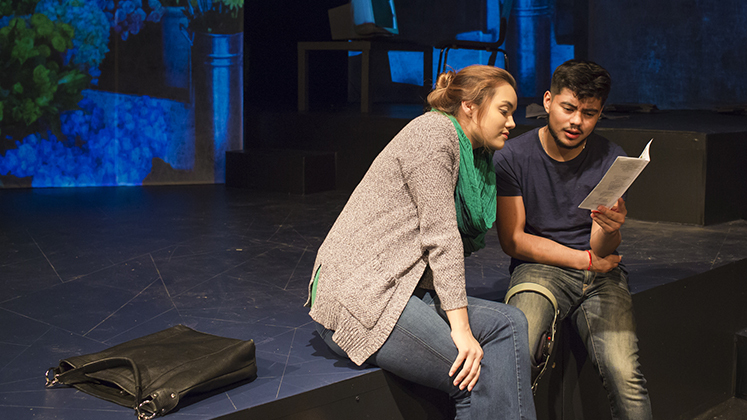 Oxford's fall play Water by the Spoonful examines pain, healing, addiction, and what makes family. The Oxford College community recently united for a memorial game to celebrate the life of Oxford continuee Tom Hilchey Ox16. 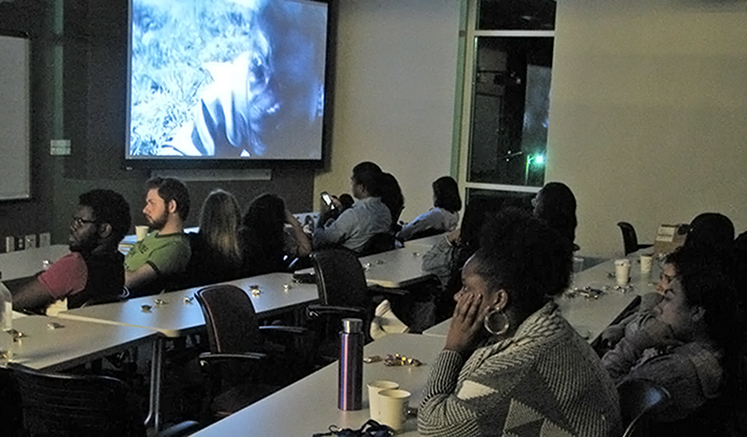 The Oxford College Library and the Oxford Film Club are hosting a monthly film series that highlights current themes and topics. 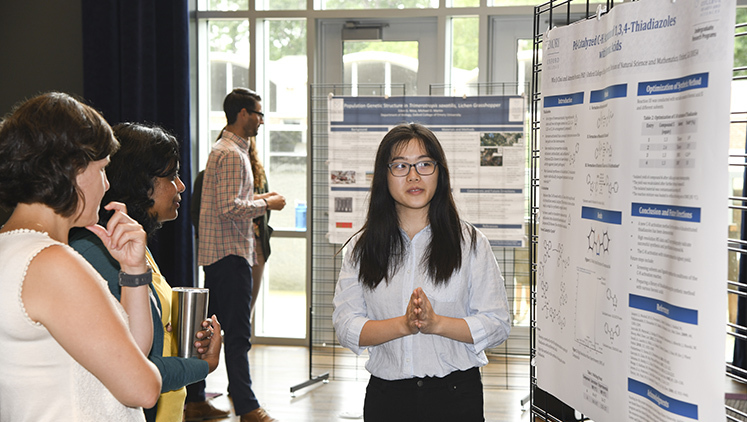 Emory is one of the first major research universities to completely overhaul how it teaches chemistry, from introductory courses to capstone senior seminars. 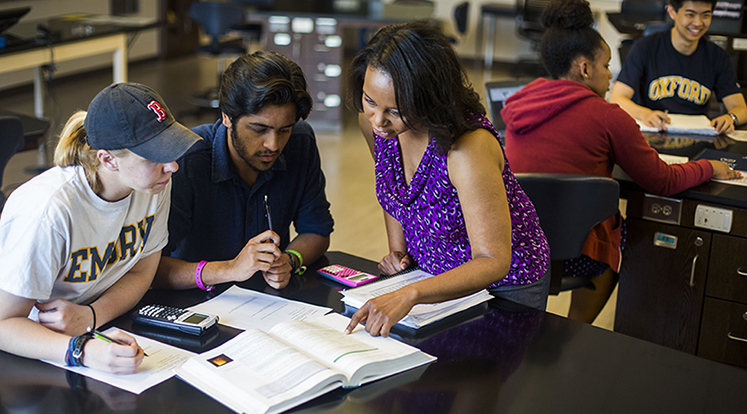 The new curriculum, called Chemistry Unbound, is supported by a $1.2 million grant from the Howard Hughes Medical Institute. 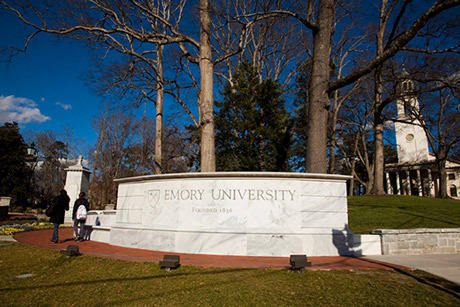 Emory University has been ranked 21st among the nation's top universities in the new 2018 Best Colleges guidebook from U.S. News & World Report. 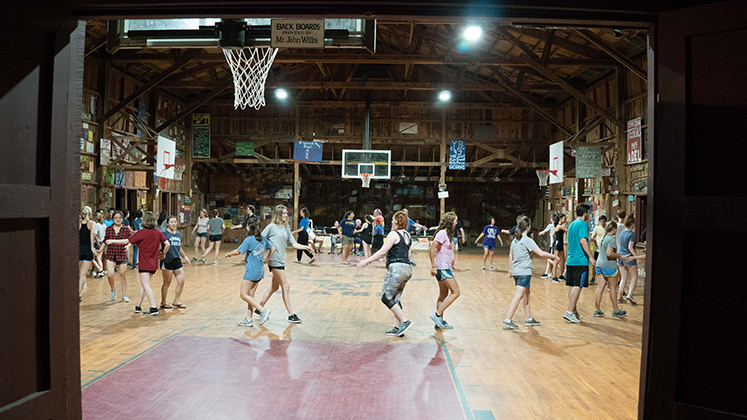 The Oxford College community gathered in the North Georgia mountains for the annual fall retreat to relax and recharge. 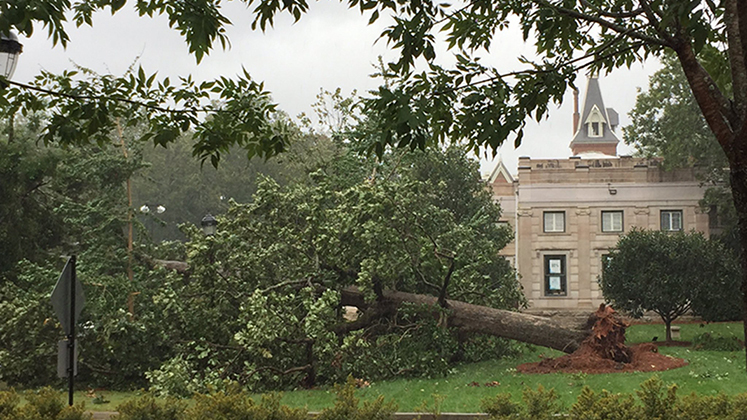 Tropical storm fells trees on Emory's campuses, but extensive emergency preparations help keep students and patients safe in Irma's wake. They're young, they're smart, and they're making their mark. 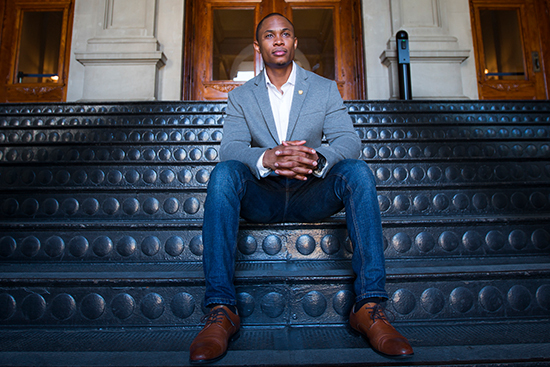 The first-ever class of "40 Under Forty" outstanding young alumni gives all 140,000-plus Emory graduates forty new reasons to be proud. 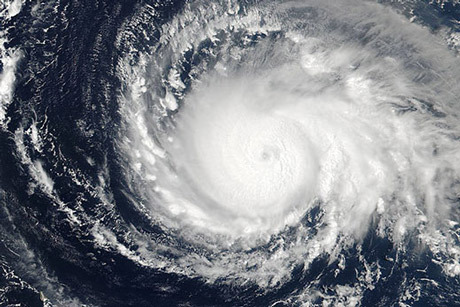 Emory University remains closed Tuesday due to conditions related to Hurricane Irma. Learn how you can stay informed and safe.